Marriage is the most important aspect of every couple. 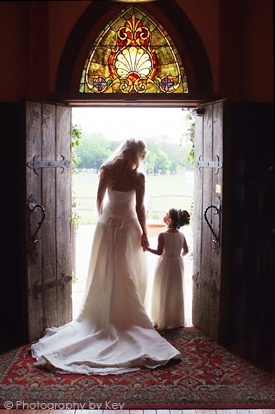 In fact, almost all women spend their time fantasizing about their weddings as the happiest day of their lives. However, there is a problem of an overwhelming aftermath that offsets all positive feelings felt during the event. Such condition is known as postnuptial depression. It is a modern phenomenon that has gone very widespread. It ranges from vague discontent to full- scale depression. Left untreated it can go on indefinitely, getting more ingrained, speculated by most psychiatrists. Both grooms and brides are vulnerable to being hit by the blues, but women are more likely to be affected as they tend to have a stronger emotional investment in marriage. The expectations before and after the event coupled with the financial toll of the wedding’s expenses fuel the negative feelings in the couple’s hearts and minds. 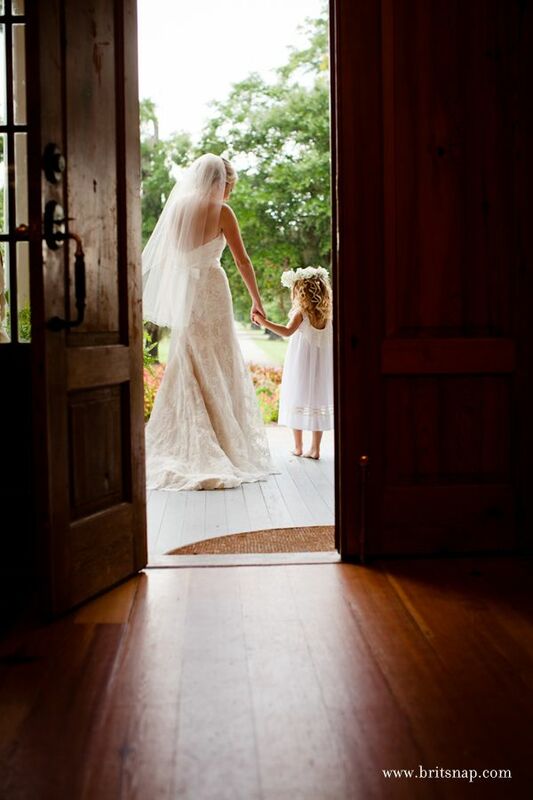 With enough determination and personal effort, newlyweds can overcome the underlying misery after the wedding day. Find yourself a new way to pass your time. Indulge in several hobbies – even risk the fire to get into new interests. Try learning different kinds of dances, knitting, painting, etc. Give yourself an interest to be passionate about. 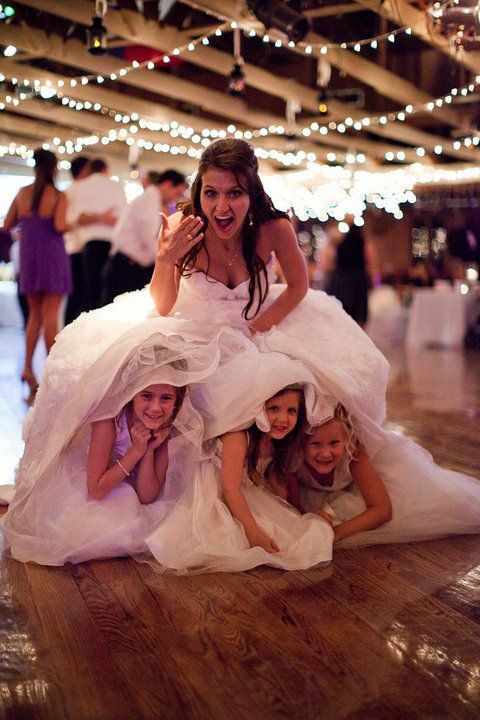 Focus your time and will on these activities, even better to start doing such activities before your wedding to make the transition easier and better on the aftermath of the event. Spend time with your husband or wife to discover new ways to enjoy each other’s company. Create a lasting bond during such time because you are going to be together for the rest of your life. Share experiences and seek advice from older married couples, from your relatives to your friends to chatting other couples in the Internet. Remember that you are not alone in have such feelings after the wedding. Reach out to the people who can help you cope with the adjustment of transition to a new stage of your life – marriage. After your honeymoon, try to finish all the necessary tasks on the wedding such as wedding pictures, thank-you cards, etc. Get them done as soon as possible so that you can focus on your daily routines of married life. Give yourselves the well-deserved break from all the tiring activities related to the wedding. Set aside a time for relaxation to ensure that you will not burn out from all the stress. Don’t forget to fuel the feelings in your heart with efforts to appreciate each other’s loving company. Secure schedules for dates where you do something special together – either a candlelight dinner at home or a scenic stroll in your favorite place. Talk and relate to each other’s interests all the more after you’re married. 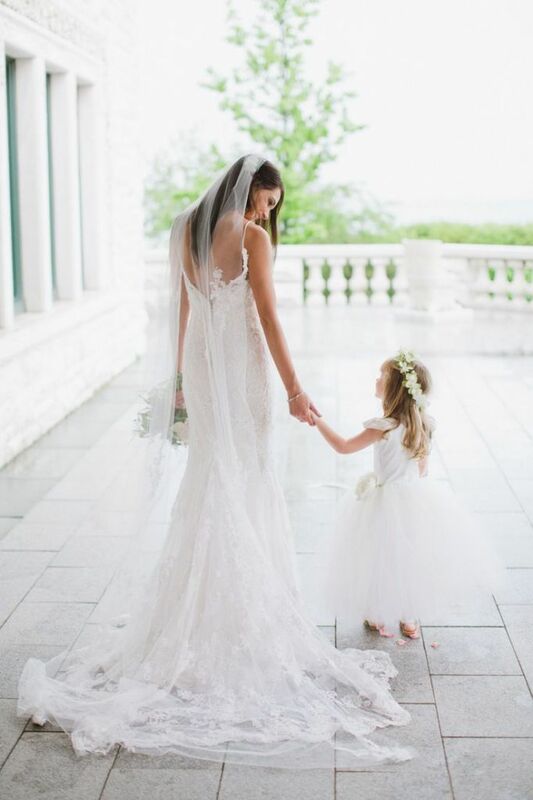 Take to heart that you two are bound to be together until the end of your lives – or when one of you breaks his vows – as you promised during your wedding ceremony. Do not let post wedding woes ruin the first months of your married life. The best way to conquer them is to help each other, as a couple, in your adjustment to a new and exciting stage in your lives where you will begin spending lifetimes together and building a family. Mothers of the bride and groom, this is the second-most important outfit you’ll ever wear (after your own wedding gown, of course). Every day, moms come to my store and tell me that they “don’t want to look matronly.” Their voices are almost pleading for help and they have a look of desperation in their eyes that can only be compared to that of someone being held hostage. The good news: Thanks to the incredible diversity of dress styles, sizes, and fabrics, moms have more options than ever before. 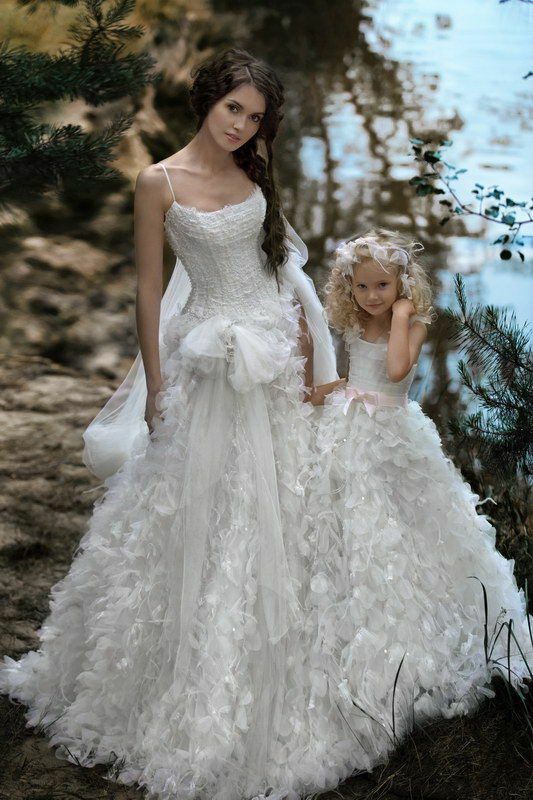 To help make the vetting process easier, I’ve selected dresses to make you look (and feel) like a million bucks at your child’s wedding! Find out what makes each one a standout with my customers and which styles are best suited for your body type. 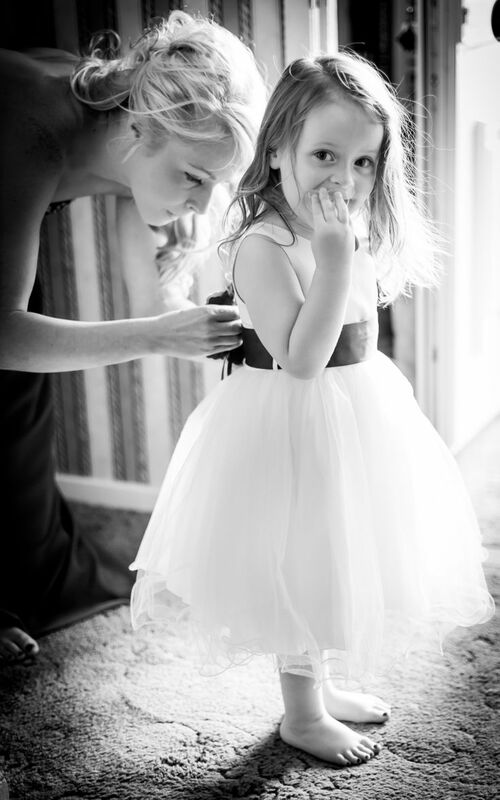 Why moms love it: This is a mock three-piece dress constructed from satin back crepe. “This gown’s forte is its embellished basket weave bodice, which creates a small waist and overall curves.” The trumpet skirt has great movement, which is perfect for your spotlight dance. 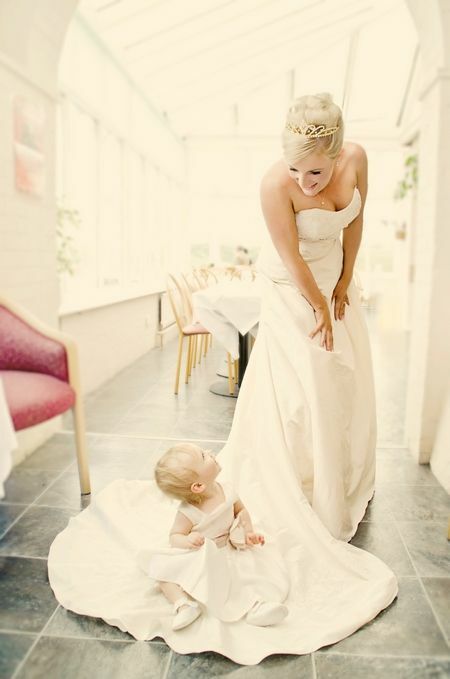 Why moms love it: This strapless drop-waist gown is nothing short of stunning. 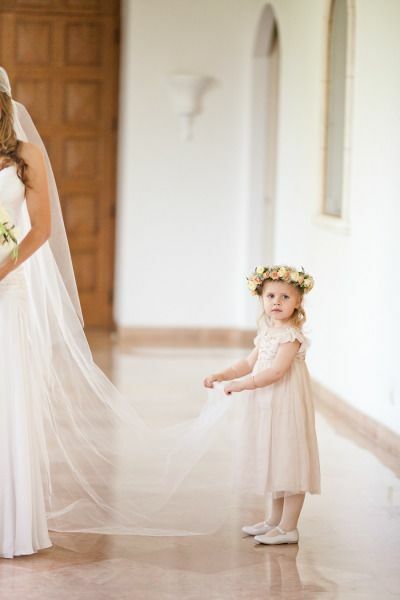 Its unique skirt is made from soft tulle and organza. Wear the matching bolero with hand-beaded lace appliqués for the ceremony, then remove it later on during the reception. 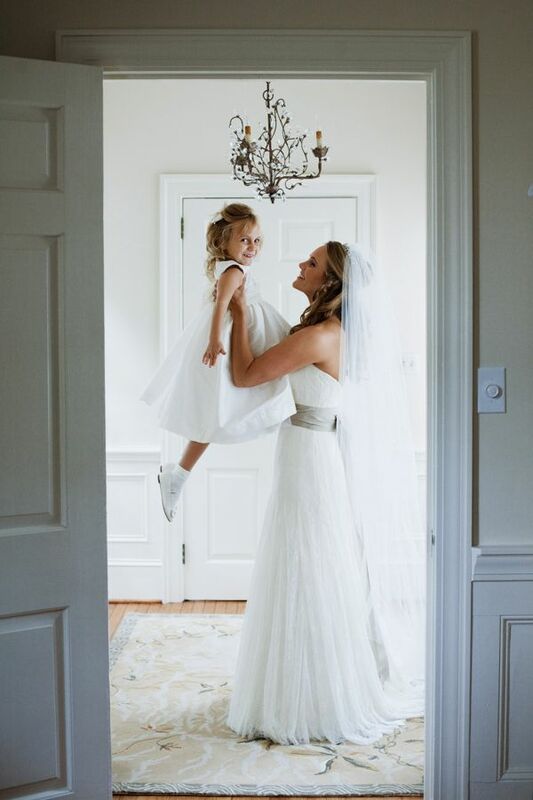 Why moms love it: The beading on this soft taffeta gown is exceptional—it resembles a corset shape, creating the illusion of a smaller waist. Also, this is one of the few gowns that comes with both a bolero jacket and a shawl. Available in many different color combinations. 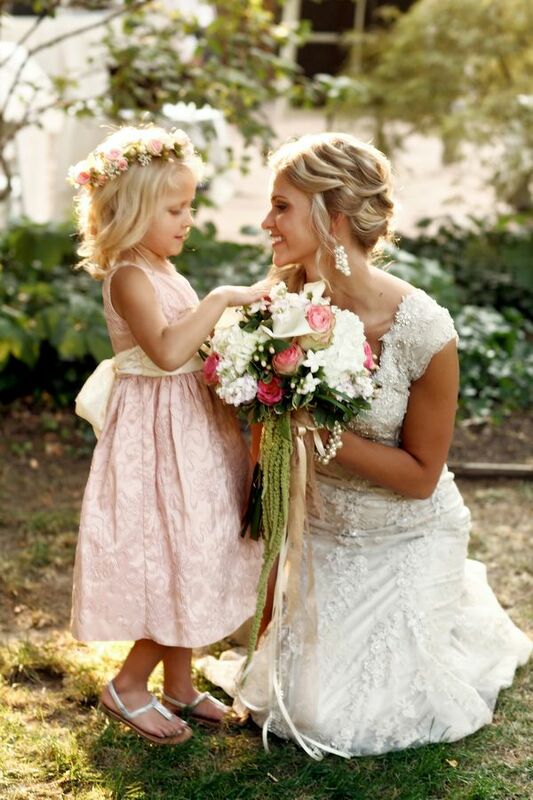 Why moms love it: Hand-beaded, three-dimensional flowers on the shoulder strap create a feminine look. Its A-line skirt has just enough fullness. 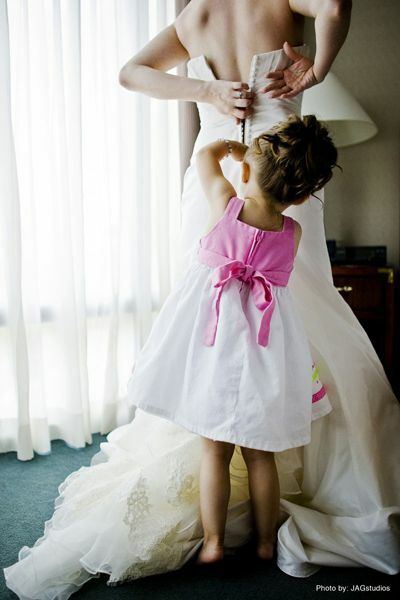 This gown comes in an array of colors, so it’s easy to find the perfect match for your daughter or son’s big day. 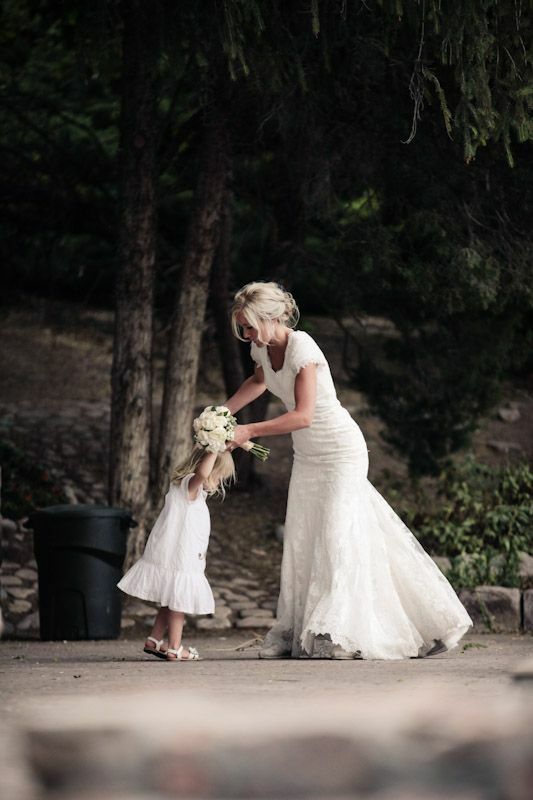 Why moms love it: If Mom isn’t a fan of strapless styles, point her to a dress with exquisite lace-capped sleeves, instead. “The sweetheart neckline and ruched waist with beading are extremely flattering.” Perfect for the warmer summer months, this Tiffany chiffon dress has a beautiful iridescent sheen. 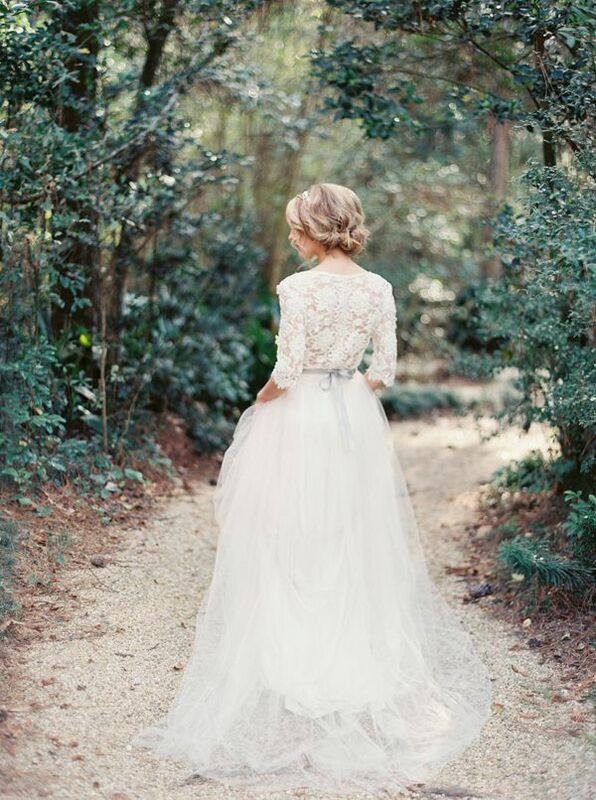 Who says a show-stopping lace back is relegated just for the bride? 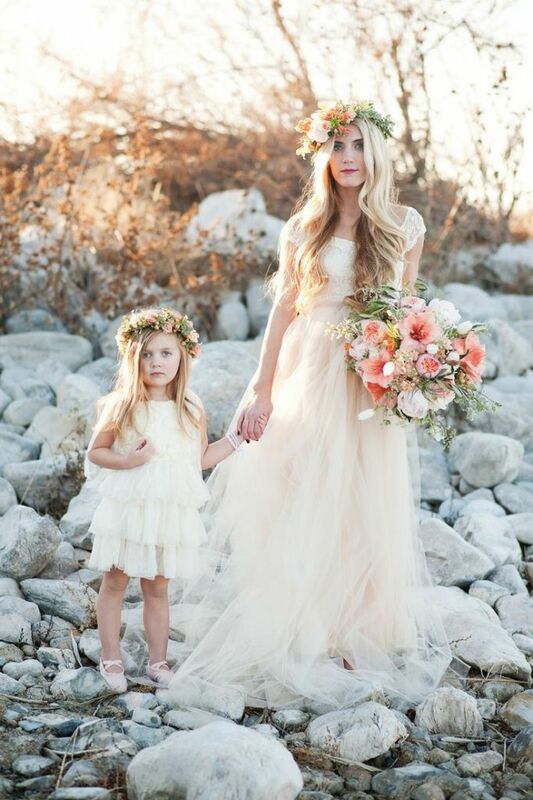 Why moms love it: This vintage-inspired chiffon dress is appropriate for a destination or outdoor wedding. The diagonal layers on the skirt elongate the body, and the ruffles on the jacket add a soft, elegant touch. If you’re confident in your skills, you could make a wedding band at home with your own equipment. 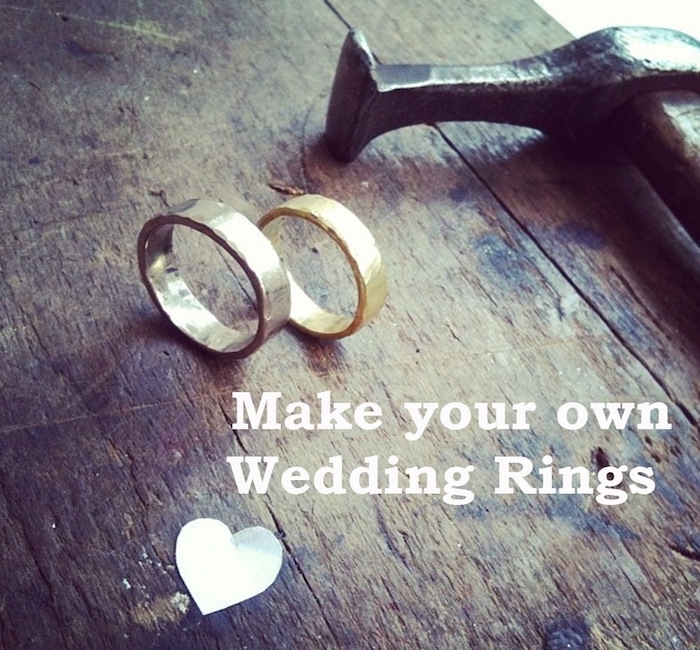 For a little help and studio space included, search for a jewelry studio nearby such as TheQuarterworkshop.com,which offers wedding band workshops. Depending on the package, you pay for the materials and instruction and a few hours later emerge with your own handmade wedding band. It is also a fun activity to bond with as a couple. And you can say you made your own wedding band with your own hands. Although a wedding band workshop doesn’t require advanced goldsmith skills, you may be more comfortable having someone else make a ring for you. The designs in the store may not be to your liking, so have a jeweler start from scratch with what you want. Consult with them on materials, sizing, designs and color. Many jewelry stores will also let you “build” what you want online or in person, and help you create something as you go. Another way to add meaning to your wedding bands is to incorporate something special into your design. Say for example you have a piece of heirloom jewellery, your grandmother’s old wedding ring or a piece of gold you have been holding on to. Bring it to a wedding band workshop and learn how to incorporate the piece into the final product. Keep in mind, these skills might be a bit more advanced than beginner’s ring workshops. Alternatively, take it to a designer or jewelry store and have them melt it into the wedding rings you have picked out. You can still add your own pieces of flair to wedding bands from a store or online shop. Ask for a custom engraving on the inside or outside of the ring with your names and wedding date. Add your birthstone or different colors of gold into the design. 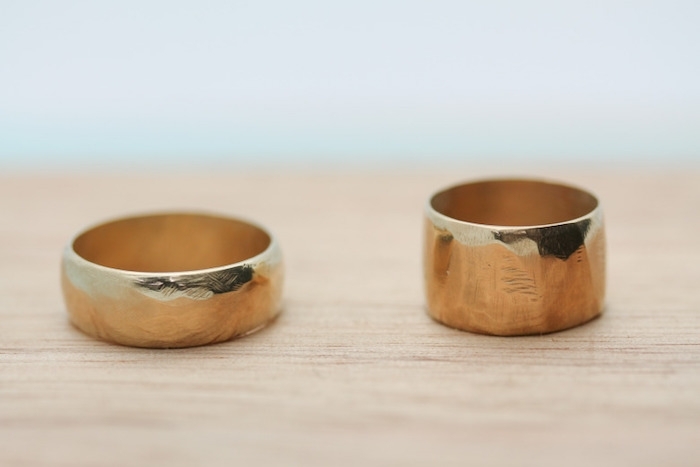 Although the DIY route is only recommended if you’re confident in your abilities, you could also stamp your initials into a wedding band yourself with a letter stamping kit. There are so many different styles out there now from twisted to textured to contoured that it is easy to find something that is your own even if you’re buying the rings. 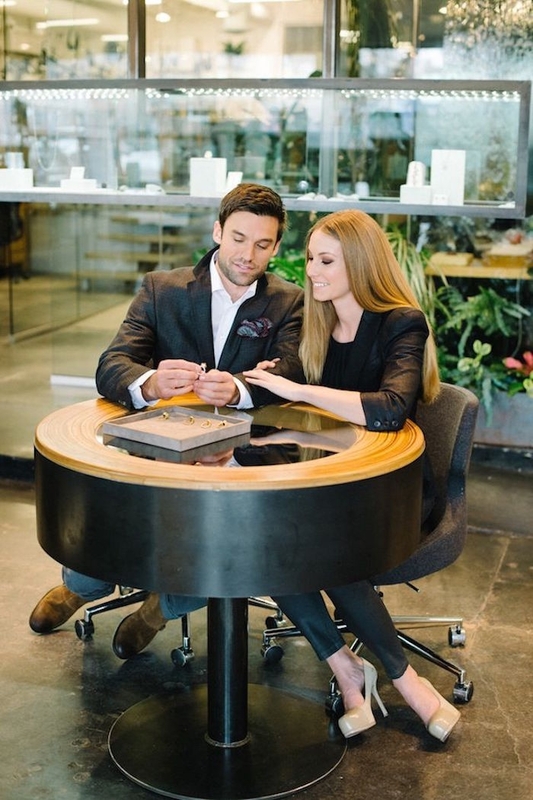 For couples who decide on a wedding ring workshop, there is no official rule that says you have to go for the traditional gold bands. Try a neat kind of metal, using vintage jewelry as the materials or go for something completely non-traditional, such as wood, titanium, tungsten or iridium. For rare materials, try searching online or contacting specialized goldsmiths. 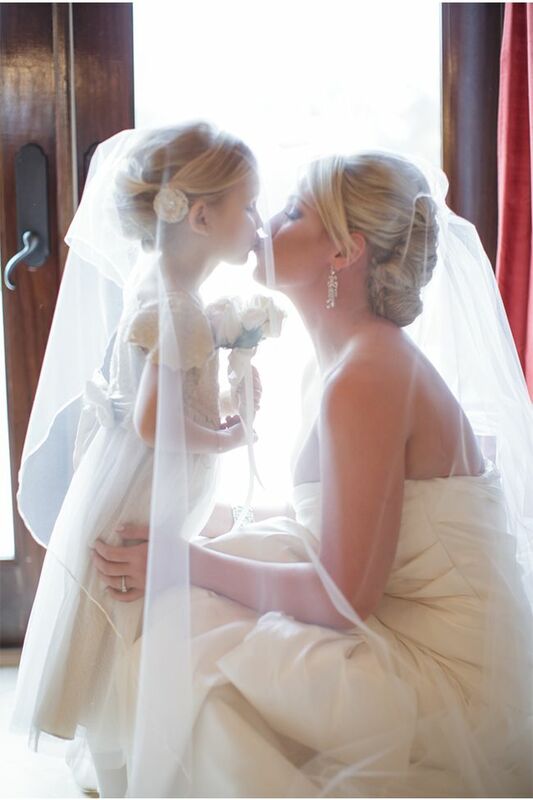 A wedding day is one the most anticipated and memorable days of a girl’s life. It starts with the Disney movies and the storybook romances seen on TV, that create a hope within us from the time we are first able to say the word ‘princess’. 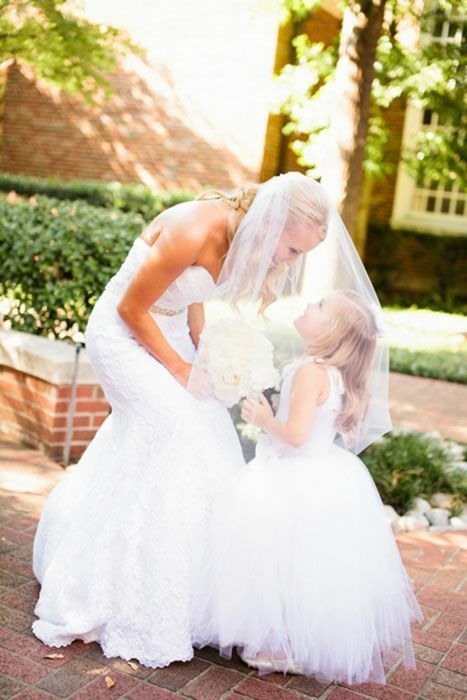 Flower girls are little brides-in-training with an innocence and joy that is magnetic as they precede the bride on her wedding day. 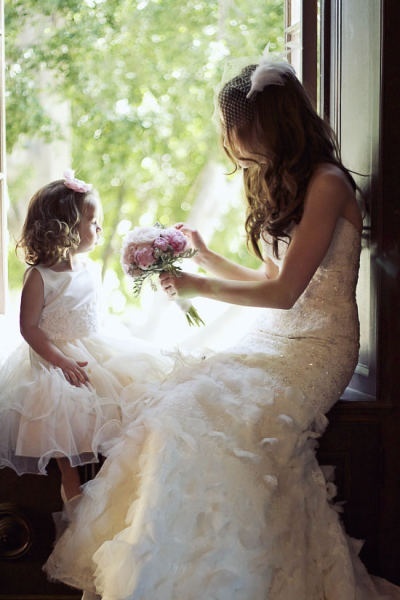 Click here to buy Beige Dress for the Mother of the Groom. A gorgeous and neutral MOG dress styled for a wedding! This lace and beaded gown is an elegant mother of the bride dress! 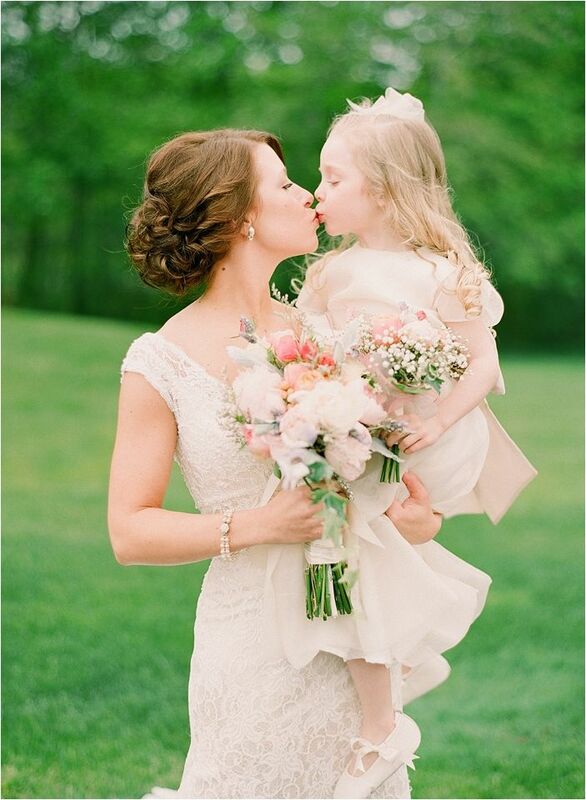 I’m loving all these neutral-colored Mother of the Bride dresses! This lovely variety of dresses seems so modern and chic, but also beautifully modest. 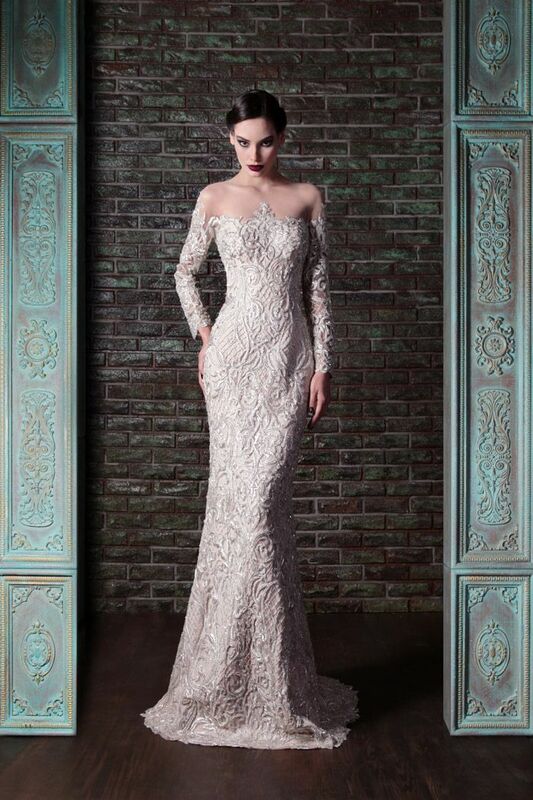 Lace and tulle slim trumpet gown with lace illusion short sleeves. Front and back scalloped V-necklines, dropped waist and inset sweep train. 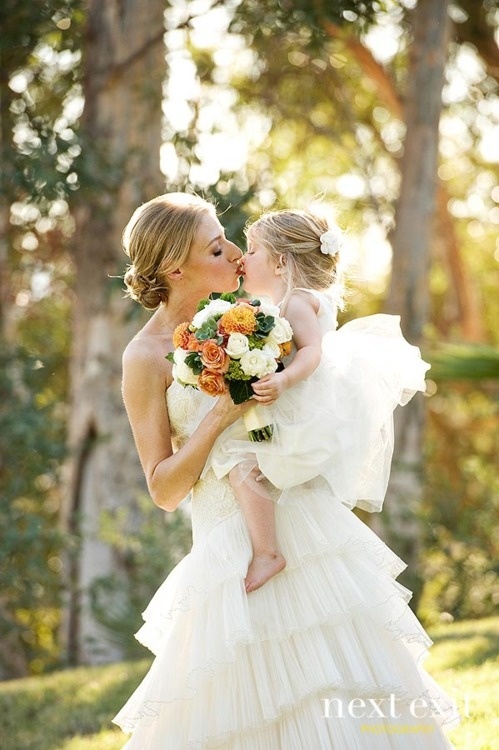 Don’t forget about your parents on your big day – it’s their party, too! 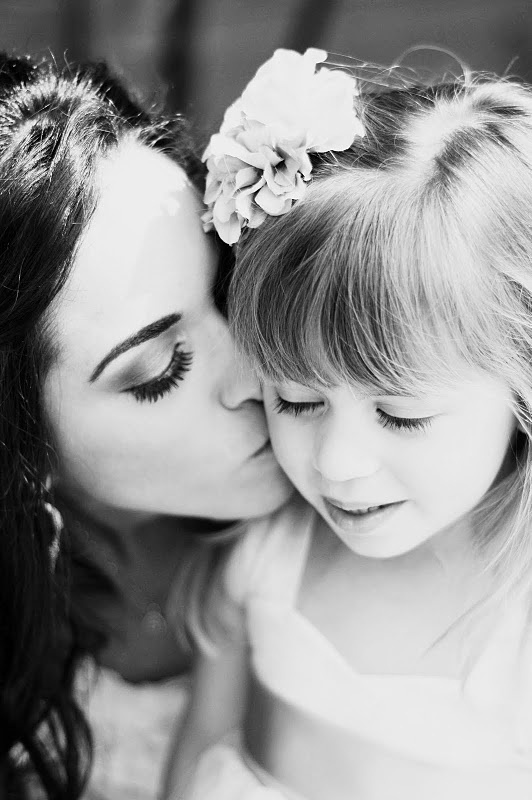 The Mother of the Bride is really a special person, she gave birth to the main heroine of this day. That’s why she should look perfect, and we’ve rounded up some elegant and trendy dresses for you to get inspired. 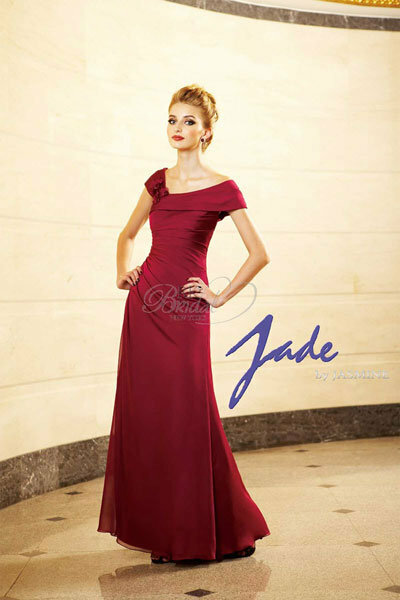 The most popular model is a mid-length gown in any colors that you like – from ivory to navy blue. Don’t hesitate to rock lace, rhinestones and a low neck – the case is really special and worth it! A long dress is also a good option but we recommend darker shades for it to look slimmer. 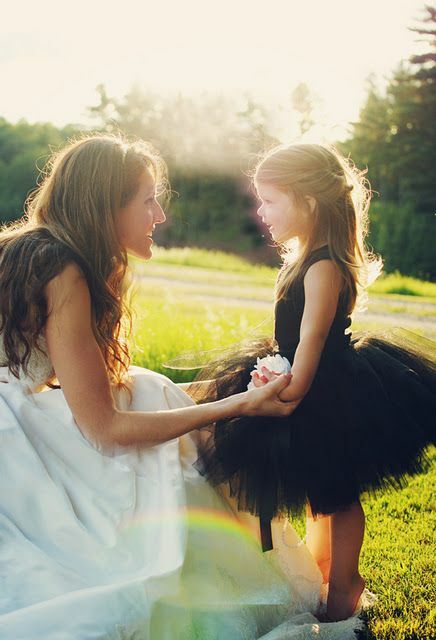 Get inspired by the ideas below and be the most stylish mom ever! Time travel may not be your skill, but it is for the designers of these gorgeous vintage wedding dresses. 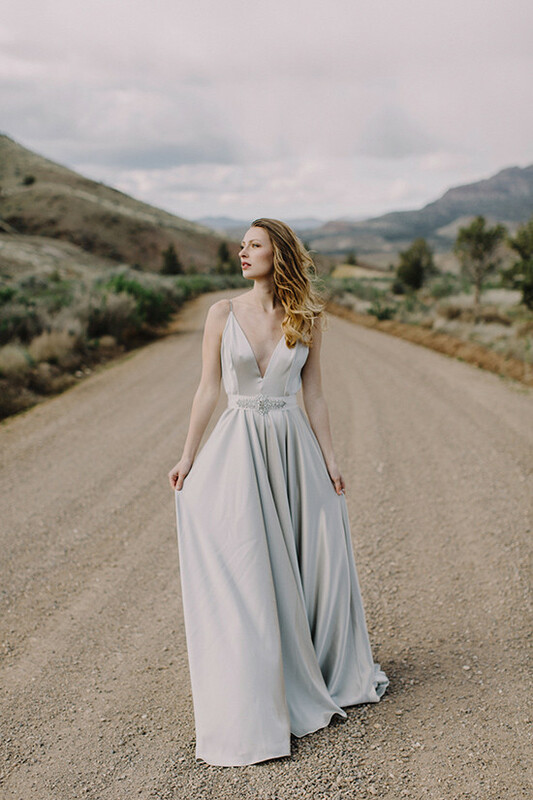 Incorporating a contemporary twist, each one of our favorite wedding dress designers took an old-world approach and made it new again. 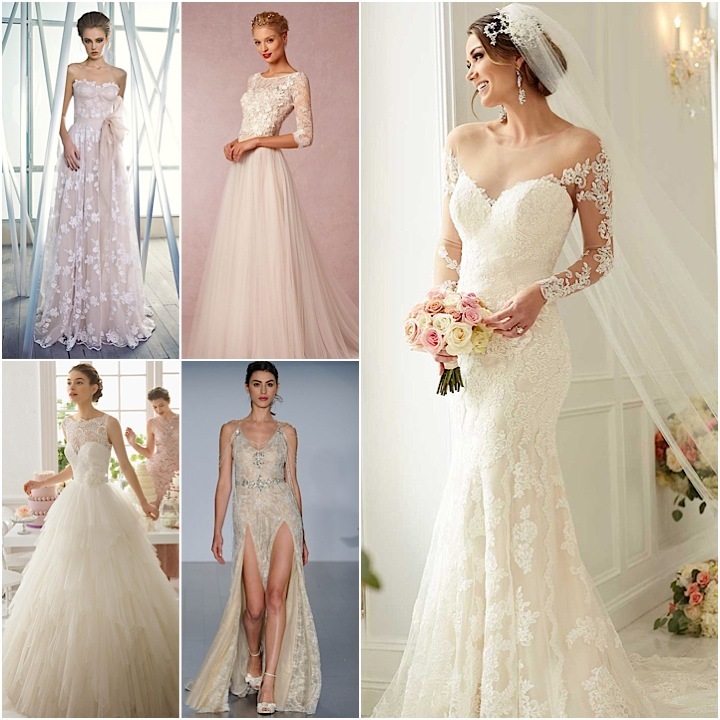 Featuring intricate lace details, illusion necklines, and flattering silhouettes, these vintage style wedding dresses are a culmination of everything we love about bridal style: lace, luxe fabric, and wearability. See more fabulous ideas below! Incorporating a contemporary twist, each one of our favorite designers took an old-world approach and made it new again. 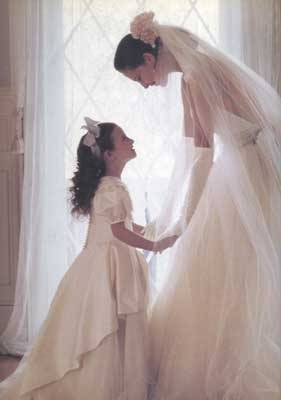 How can you not be mesmerized by vintage Wedding Dresses with lucky blue beadwork and the softest tulle ever!? Inbal Dror has somehow perfected the vintage look, leveraging the feminine physique to create amazing form-fitting silhouettes with a subtle sexiness. Just fabulous! 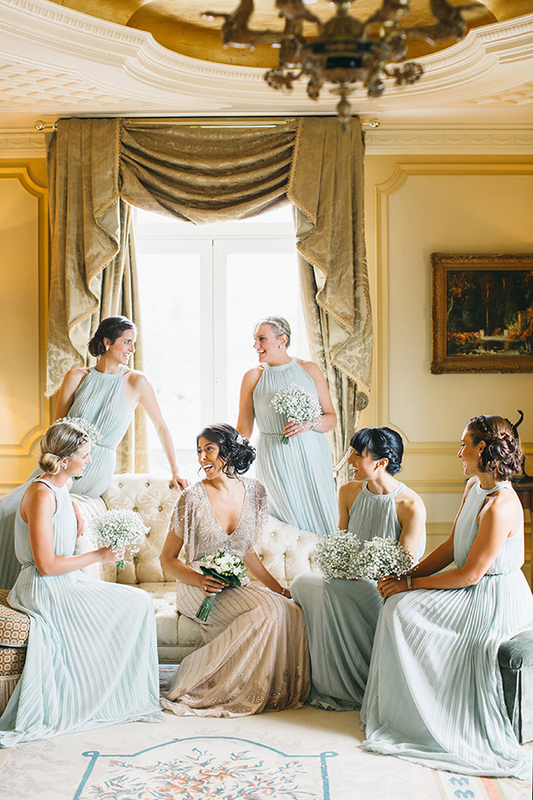 A second Wedding Dress is a great way to achieve the wow-factor twice in one night. 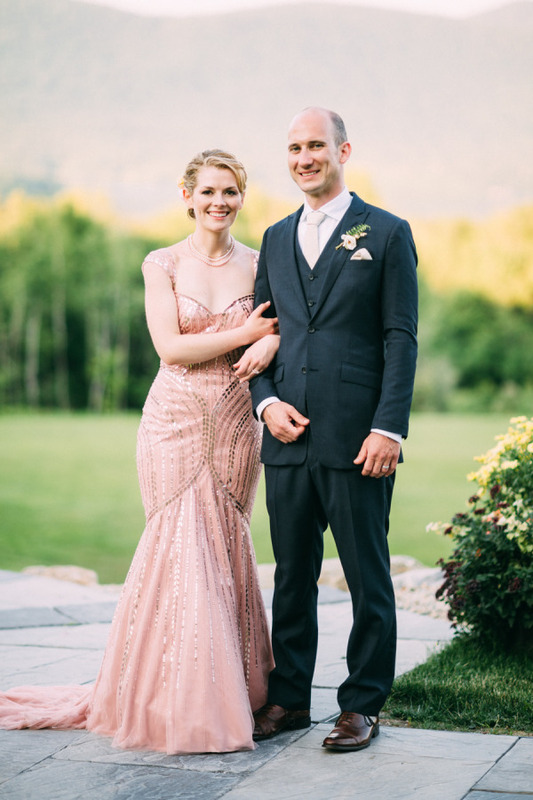 Amaze your guests with a vintage party dress that sparkles and shines from head to toe. What’s hot right now? 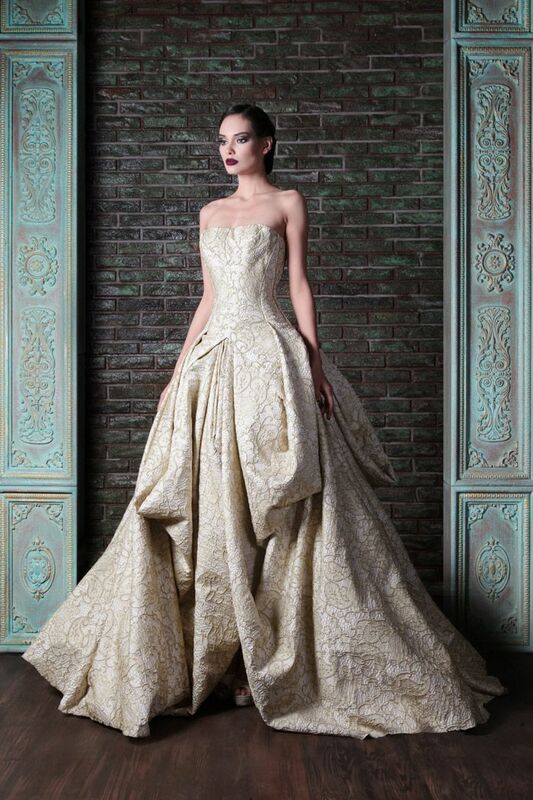 Neutral colored gowns with trumpet silhouettes, luxurious beading, and interesting necklines are totally in! Okay, you’ve likely fallen all the way in love with a few of our favorite vintage Wedding Dresses. Great! Because there’s so much more where this came from. “Consider an affordable, year-round flower such as stock, which comes in many colors, including pink, red, and lavender,” says Michael Gaffney, founder of the New York School of Flower Design. Other picks: roses, chrysanthemums, and carnations. 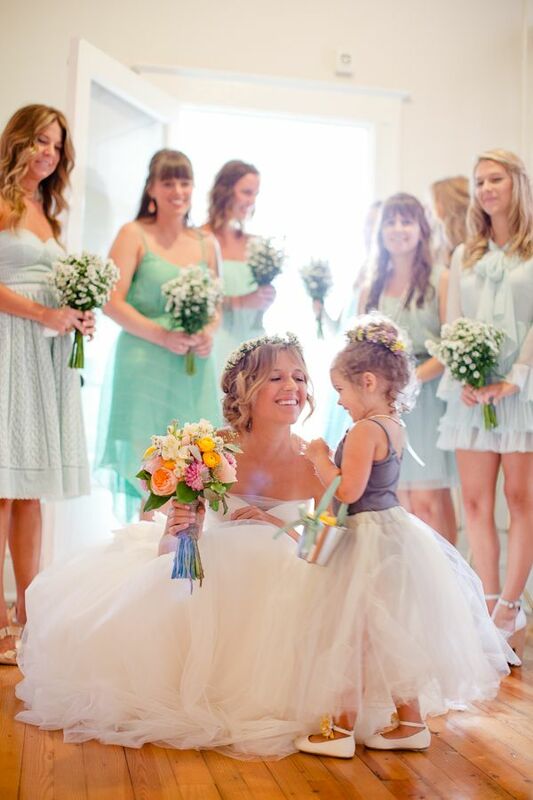 Reuse your ceremony flowers at the reception—on an entrance table, perhaps, or in the ladies’ room. Use just one type of flower—roses, say—for all the centerpieces. The look is stunning and cost-effective. “You’ll get a better deal if [your florist] can purchase flowers in bulk,” says Dawn Kelly of New York’s Soirée Floral Event Design. In season, fluffy-headed blossoms like hydrangeas and peonies can stretch a budget, because you need only a few to nicely fill a vase. “Don’t insist on specific flowers,” says Donna O’Brien of Beautiful Blooms in Philadelphia. “Instead, tell your florist the colors and the look you want.” Giving her a wider berth will allow her to consider the most budget-friendly options. For the best deals, choose blooms that are available in your area. Less labor equals more savings. A loose grouping of flowers is not as time-consuming to arrange as a centerpiece that involves wiring lots of individual stems. Borrow teapots, water pitchers, silver bowls—anything that can be used in place of a traditional vase that you’d have to buy or rent. Buy herbs—basil, sage, rosemary—from a garden center, place them in tiny terra-cotta pots, and group them as centerpieces. Greenery saves money and gives a centerpiece a big wow factor. “Greens are about one-third the price of most flowers,” says Gaffney. Eucalyptus, lemon leaf, or pittosporum can supplement flowers in centerpieces and bouquets, or act as filler in urns lining an aisle at the ceremony. 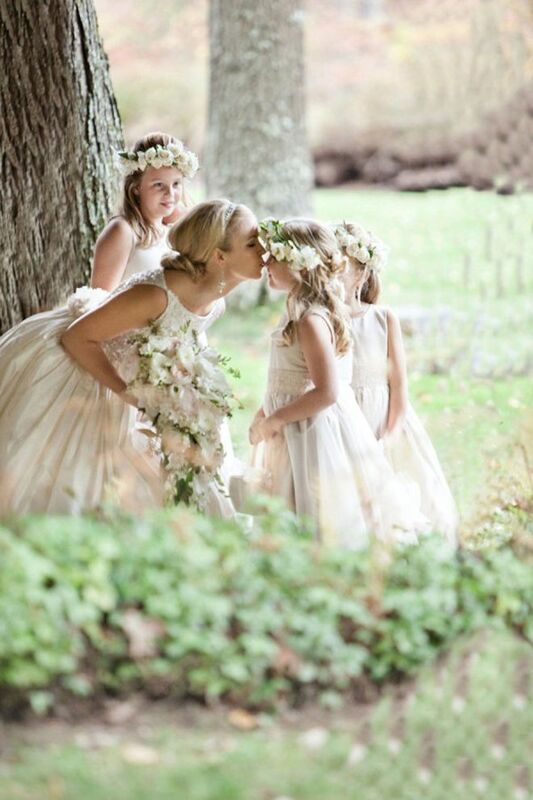 How do you plan to save on flowers for your wedding? Share your tips below! In the hustle and bustle of all the day-of excitement, it’s very easy for even the most detail-oriented bride to forget to take care of some last minute wedding details, whether it be to make sure Aunt Vicky’s all-vegan, gluten-free dish with the special heirloom tomatoes is accounted for or to pop a couple of breath mints before the big kiss. Heck, I know I would DEFINITELY forget something on my wedding day, if not multiple things. Hence, I’ve made this list of what I think is most important of the last minute wedding details that threaten to ruin your big day (so sorry I can’t find an embroidered velvet pillow for Uncle Harry’s Shih Tzu). Here goes! Without the license, you can’t get married. And your officiant can’t provide it for you, so you and your spouse are going to have to hop on over to city hall to apply to get married. 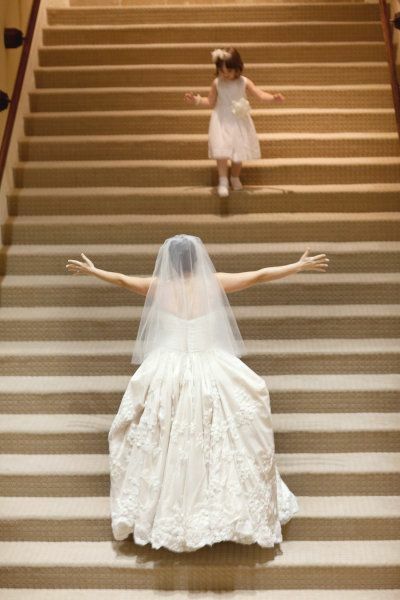 This should take place approximately a week before your wedding. So, this task will be during one of the most stressful weeks of your life, but make sure it’s your top priority until you get it safely out of the way. I feel like this is a huge minor detail that people often overlook, but just because it’s your big wedding day and you feel like you can take on the world doesn’t mean that your biological systems can (no offense). In short, don’t let you or your wedding party become hangry! When you’re getting ready with your Bridesmaids or groomsmen, make sure that there are finger foods and refreshments to snack on. No sense in making a huge mess while getting ready, but there’s no sense in allowing your stomach to go empty, especially since bridal parties start getting ready in the late morning or early afternoon. THIS. Your wedding is such a huge event that it’s probably blocking out the peripherals of your mind as well. But don’t leave it to the last minute to throw everything into one huge suitcase and hope for the best as you embark on your honeymoon! Research weather conditions and what attire you would need for activities in your honeymoon location, and try to pack ahead of time. You don’t have to cram packing all in one session — keep in mind that this is three hours of your time that could have been spread out in your spare time before the wedding. You don’t want to be spending precious honeymoon time choosing which pair of socks you should bring on your trip. This can include anything from projected weather and traffic conditions to last-minute updates on wedding logistics if they seem to be changing. As much as we pray for it not to happen, there’s usually a hiccup or two waiting for you at the venue. If you need to relay information fast, make sure to distribute it to guests who are present and update the wedding website for those who aren’t. Most days, guests have a data plan and access to a smart phone — and word-of-mouth travels fastest. This means having paid the necessary deposits still need to fulfill or completing final payments if that’s within your power. Additionally, calculate tip and put the payment in separate envelopes that are labeled with the vendor’s name. That way, when your wedding is wrapping up, you can thank your vendor in person and give them tip without having to stress out about dealing with them after the fact. A bit tedious, but it’ll save you time after the wedding as well! Be sure to write thank-you notes to your guests and vendors, especially since they’ve most likely bought you and your spouse a gift or did you a service. Even if they didn’t, write a thank-you note anyway because they took the time to attend your wedding and wish you and your spouse a happy marriage. Plus, people just love receiving actual hand-written notes in the mail. Do this, and your level of awesomeness will automatically shoot up in people’s eyes (as if it wasn’t high enough already). 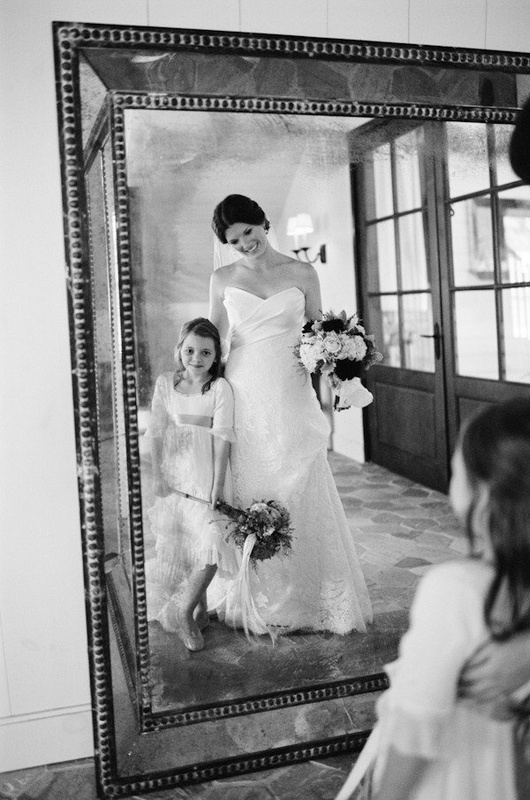 Your party of friends have been with you through the wedding-planning process thick and thin. Express your thanks by preparing gifts for them! These gifts don’t have to be extravagant or anything, but it does mean a lot to the people in your wedding party when you show that you took the time to put some effort and meaning into making gifts that they will appreciate. Popular gifts for the ladies usually consist of beauty products or jewelry, and for the guys? Fancy cigars and razors. Accidents happen all the time. Whether that’s tripping in your gigantic floofy ball gown and falling onto the grass or having some drunk guest accidentally slosh his wine on your front, you need to take a deep breath and say, “Accidents happen.” Good. Now you can prepare for it. The bridal survival/emergency kit will have essentially all the little things that you need to fix things up, including Band-aids, wine-spot remover, chapstick, breath mints, and sewing needles and thread. While you might think to yourself that it’s really not necessary to prepare all of these things, it’s better to be safe than sorry. 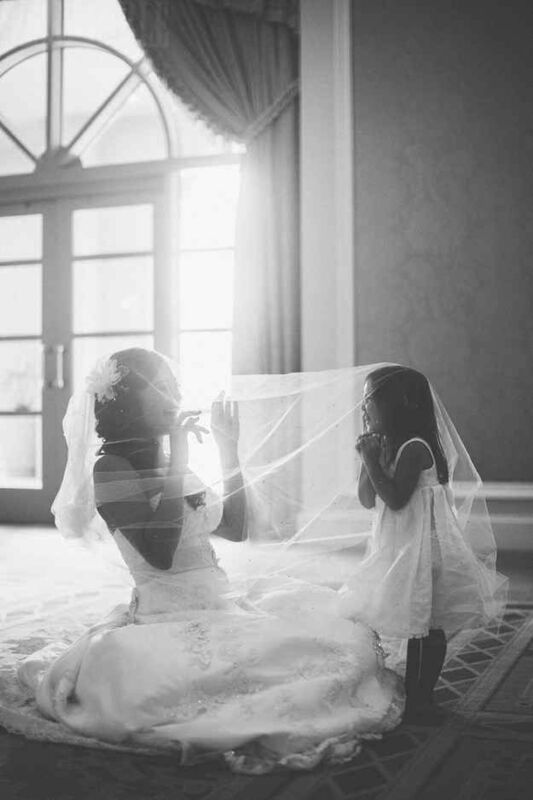 Otherwise, you might be mourning the loss of your beautiful vintage veil because you’ve accidentally torn it. While confirming times with vendors seems like a big DUH, do your best to confirm with all of them anyway, ESPECIALLY when it comes to logistics regarding your guests. For me, I feel very antsy about transportation just because it always seems that traffic or getting lost gets in the way, and you don’t want your guests to arrive late to your wedding. Additionally, be sure to check in with the hotel to make sure that all guests booking a room are accounted for. Nothing’s quite as awkward as having a guest show up to the check-in counter just to find out that her room hasn’t been reserved. Taking pictures is hard work for both the photographer AND the models. If the photographer has to spend extra time coming up with ideas and guiding you and your fiancee into poses that you could have figured out and practiced beforehand, it takes away time from taking more photos. Not a good deal. Brainstorm a couple of ideas for what sort of poses and shots you want your photographer to get and relay that information to your photographer. 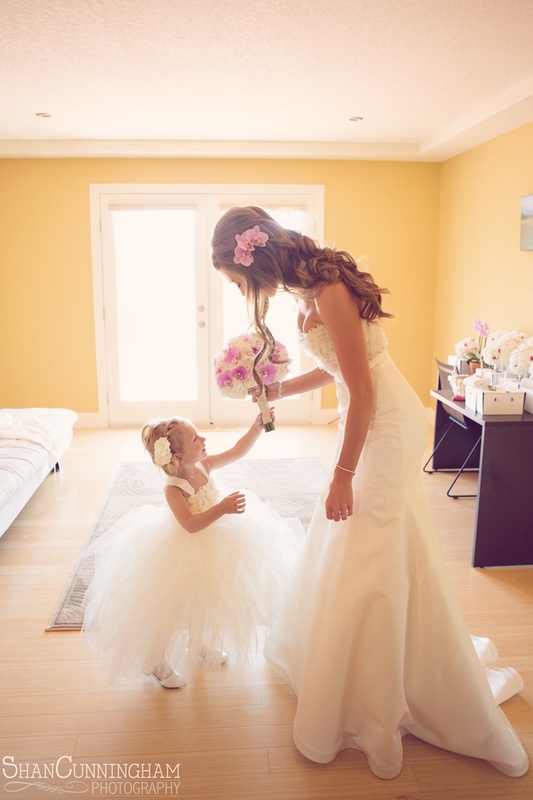 That way, the photographer will be able to approach the venue with an idea of where and how to get the best shots while still getting what you want out of the bargain. 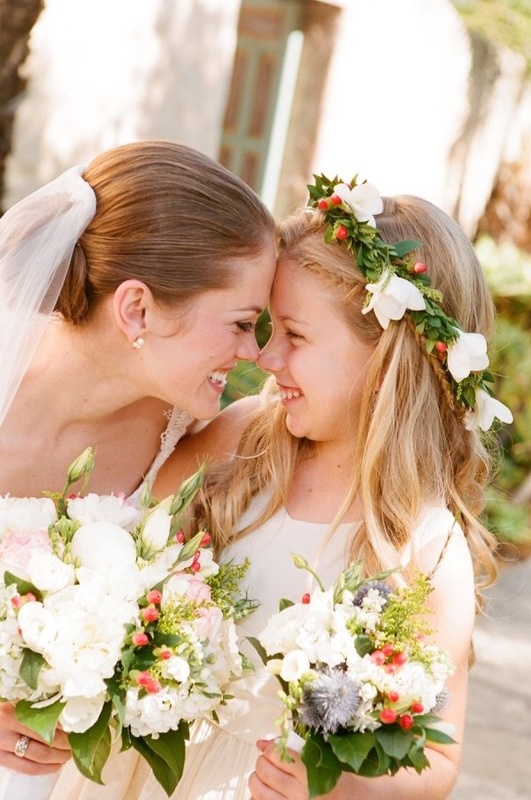 What last minute wedding details are you terrified of forgetting? Be sure to comment below!